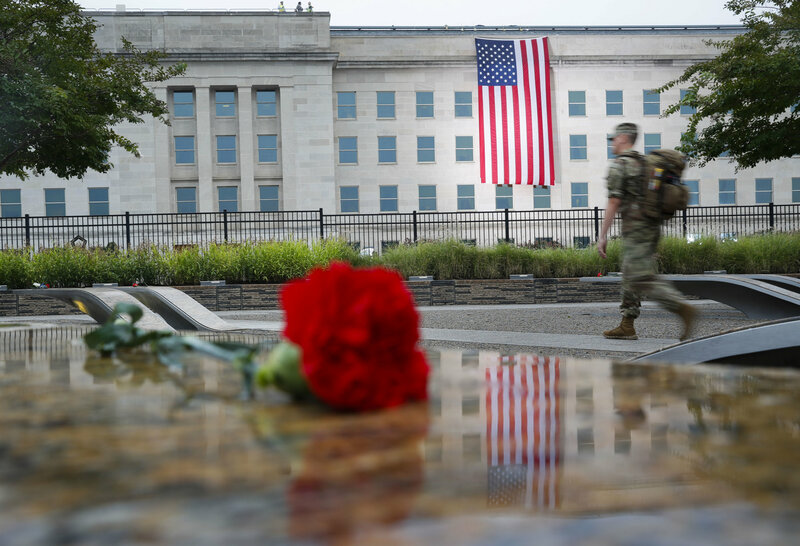 A new phone system provided a technical challenge during WTOP’s coverage of the Sept. 11, 2001, attacks at the Pentagon. 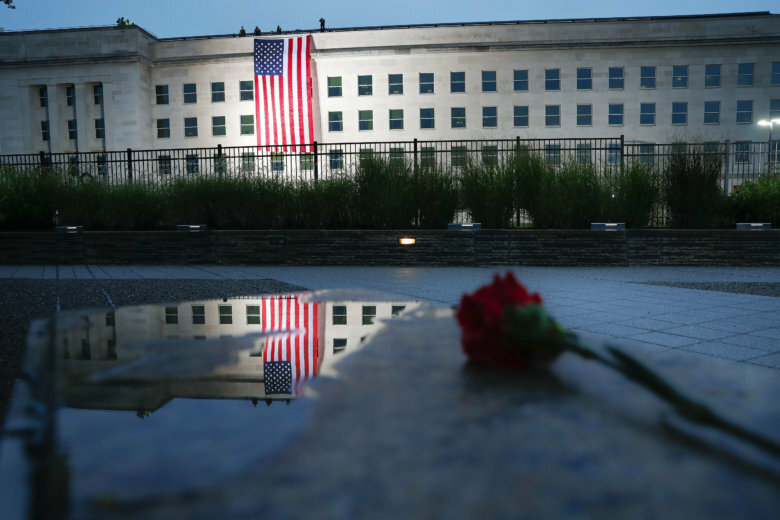 17 years after the Sept. 11 attacks, where does US security stand? 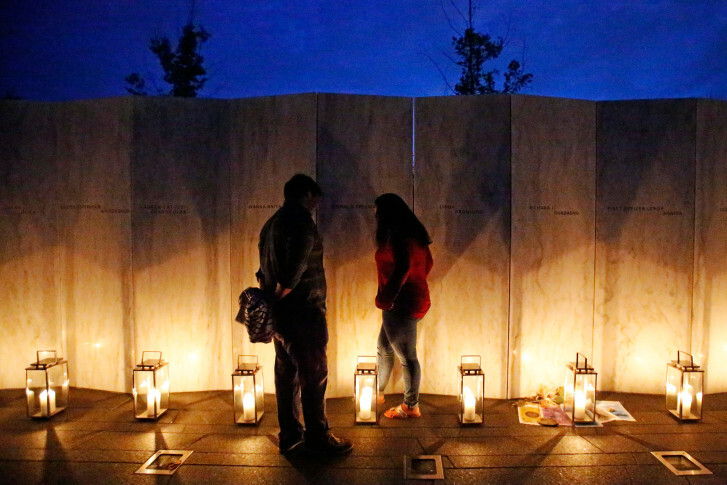 Tuesday was the 17th anniversary of the 9/11 attacks. Fred Burton, vice president of intelligence at Stratfor, said what happened that day created a transformational change that will benefit the nation for many years to come. 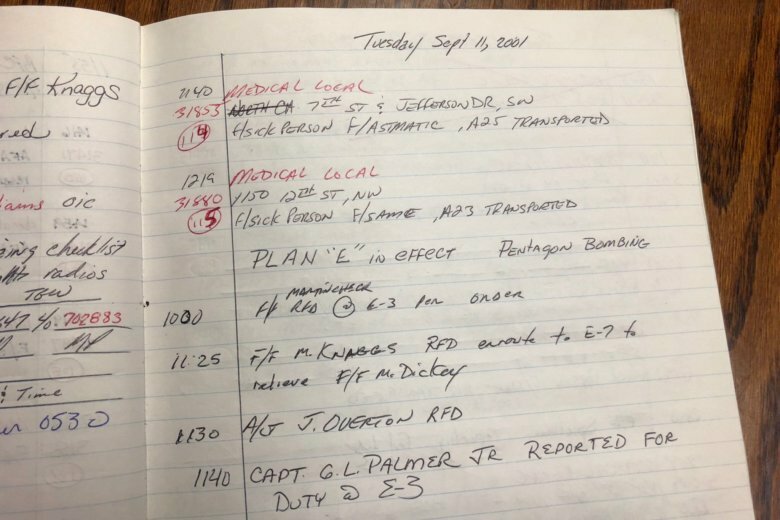 On the 17th anniversary of the deadly Sept. 11 terror attacks, members of D.C. Fire and EMS recall what the local response was like on that tragic day. See video. 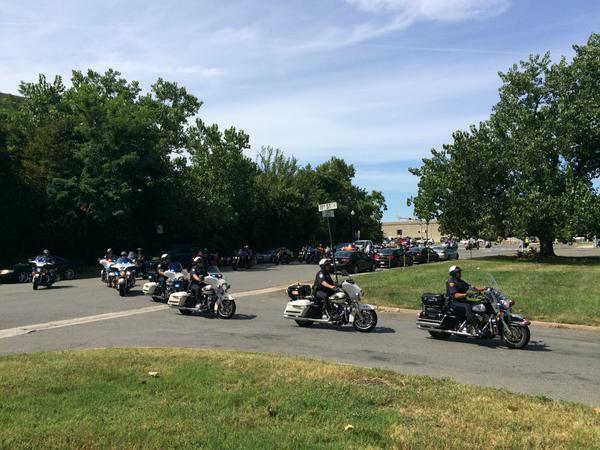 Americans commemorated the 17th anniversary of 9/11 with somber tributes Tuesday. 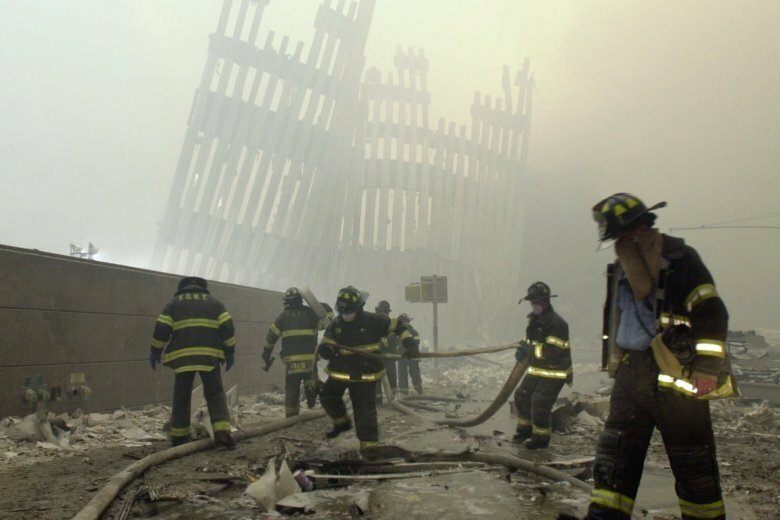 Nearly 3,000 people died in the attacks on 9/11, when international terrorism hit home in a way it previously hadn’t for many Americans. See photos. 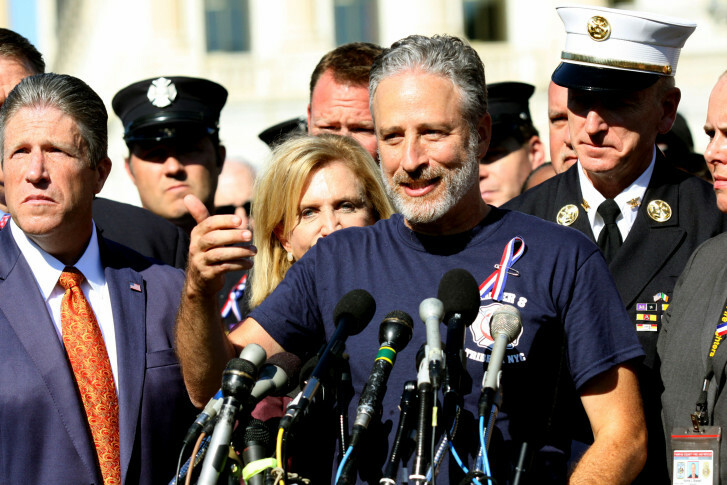 Watch a livestream of ceremonies planned for Tuesday in New York City to mark the 17th anniversary of the Sept. 11 terror attacks. 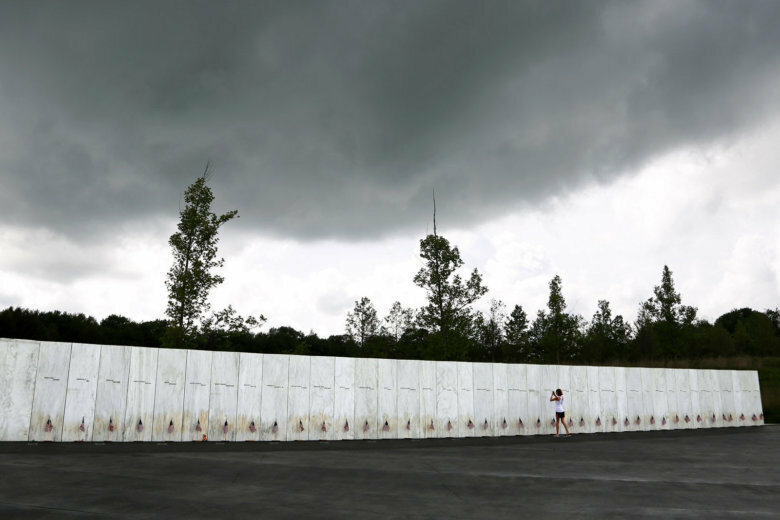 The final phase of the Flight 93 National Memorial is underway and on track to open on the 17th anniversary of plane’s crash into a Pennsylvania field during 9/11. 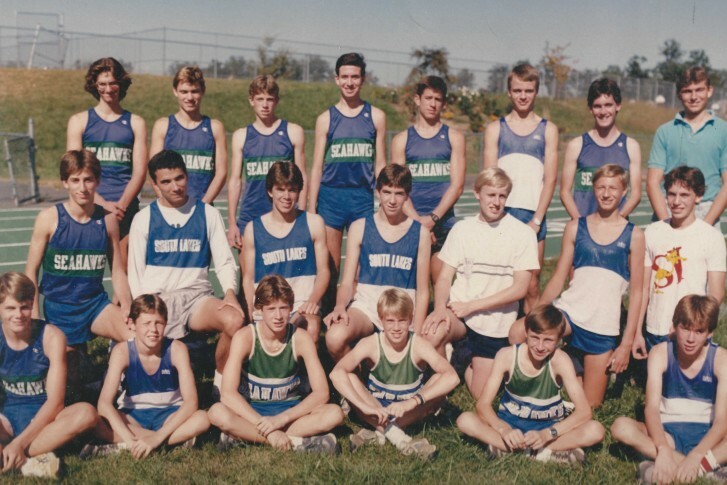 Reston native Jim Anderson runs in memory of his South Lakes High School cross country teammate who was killed on 9/11. 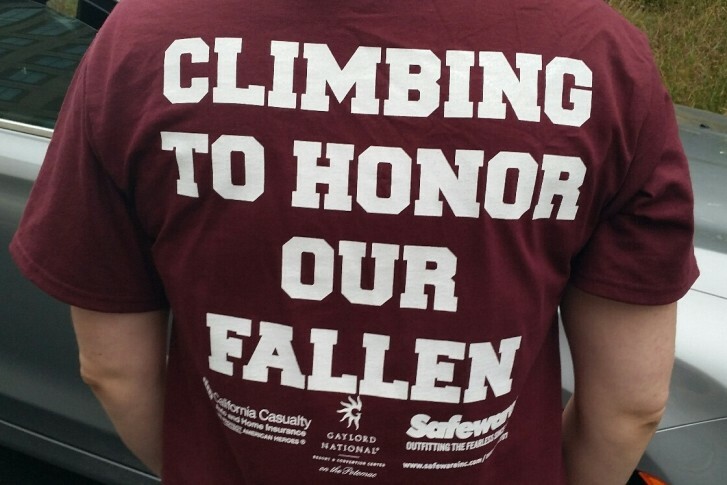 In the second installment of WTOP’s Marine Corps Marathon series, Anderson shares how he remembers his childhood friend, who never got a chance to say goodbye. 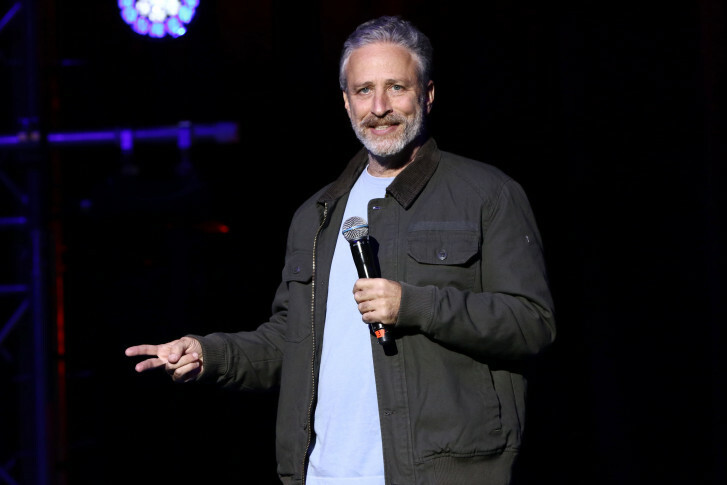 Comedian Jon Stewart has returned to “The Daily Show” where he made a push to renew a law that provides health benefits for first responders who became ill after the Sept. 11 terror attacks. 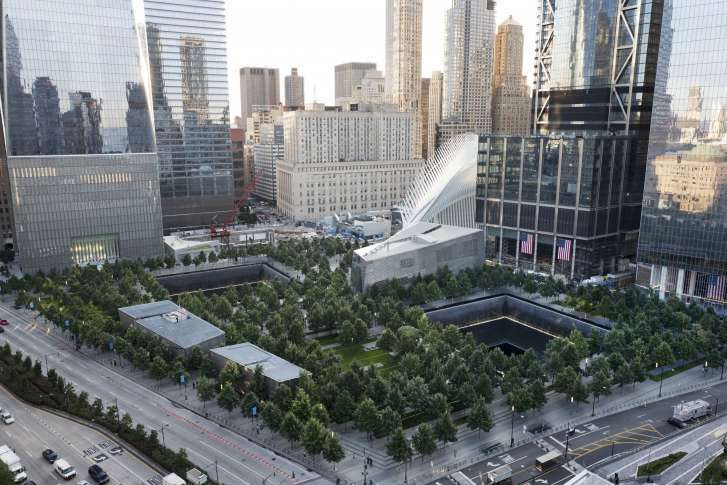 It was 14 years ago that terrorists attacked the U.S. at the World Trade Center, the Pentagon and in Shanksville, Pennsylvania. The events are forever in people’s memories.